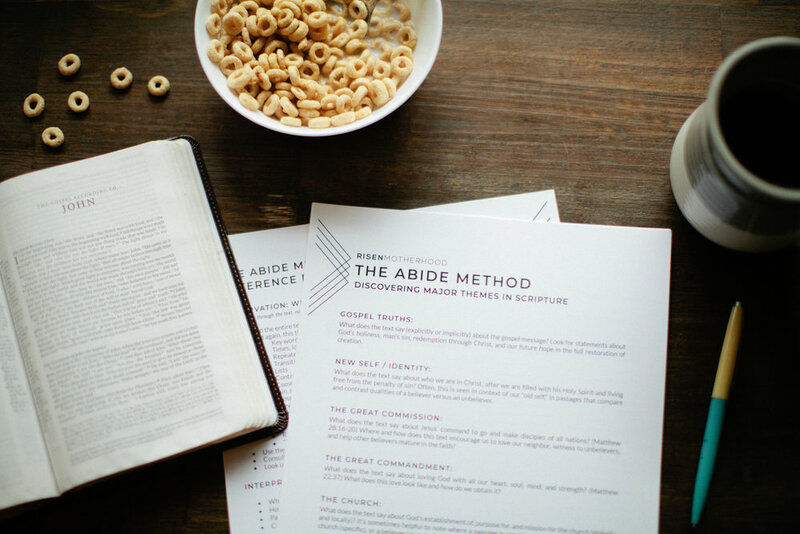 We know we should be grateful for the gifts God has given us in motherhood, but instead, we find ourselves battling discontentment, anxiety, and stress over our inability to keep up with even the simplest tasks. 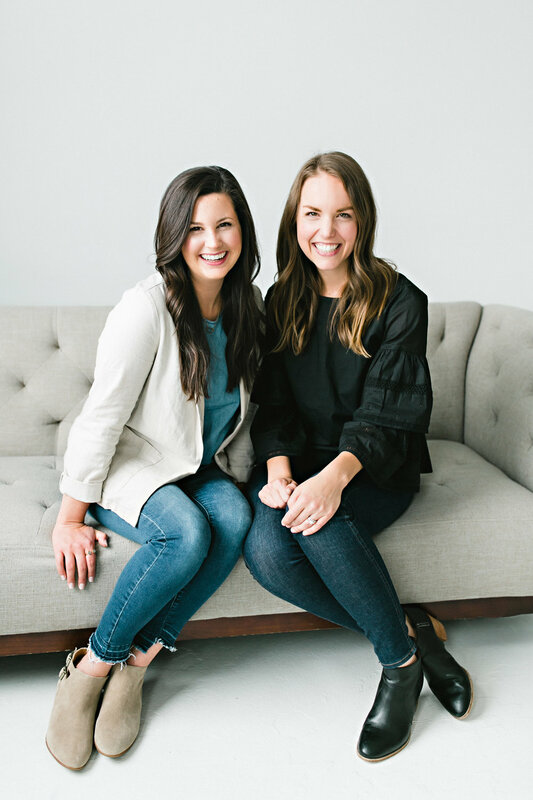 In this interview, author Hannah Anderson, talks about her book "Humble Roots," offering an opportunity for weary moms to rest as they accept their limitations and let God be God. 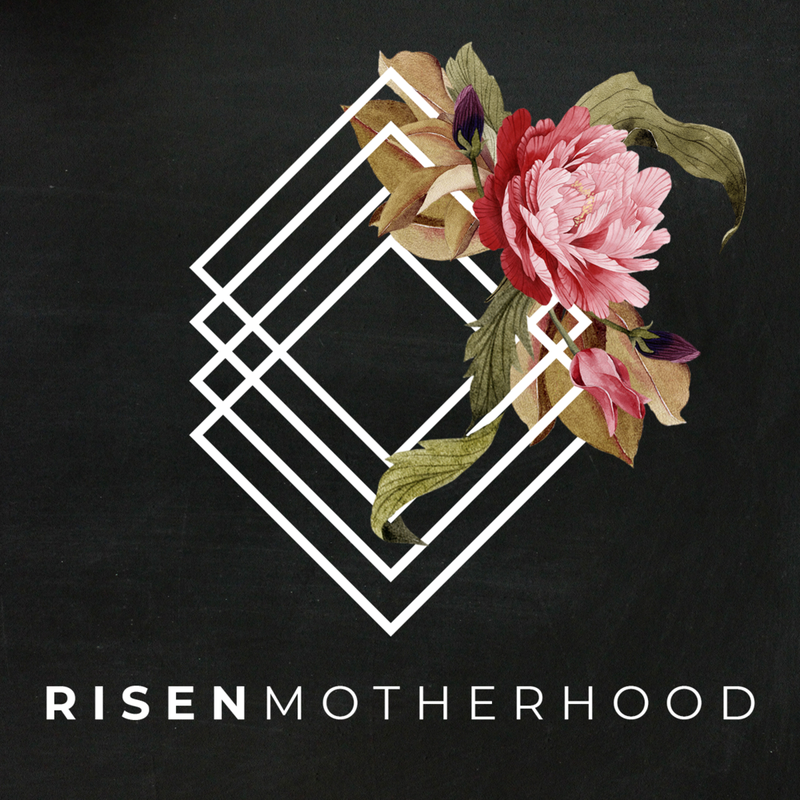 She applies gospel-truth to challenging topics like postpartum body image, vocational or ministry calling, and dealing with the temptation to live for our "ideal" version of motherhood instead of God's plan us. This conversation is candid, challenging, and leaves much to be considered...don't miss it!